350 works from 42 most important modernist artists as: Joan Busquets, Ramón Casas, Antoni Gaudi, Gaspar Homar, Josep Llimona, Joaquim Mir et Puig i Cadafalch, in their different styles : painting, sculpture, home furnitures, decoration. The Modernism Museum is located in a modernist building from the architect Enric Sagnier. The second Sunday of the month : Interesting game “Searching for the lost treasure” for children or adults. The museum opened in March 2010. 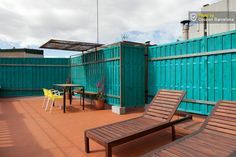 Sundays and bank holidays from 10 a.m. to 2 p.m.
To stay in Barcelona, we offer a selection of holiday apartments barcelona to rent per night. 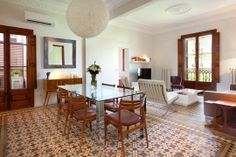 Price starts at 25€/person/night. 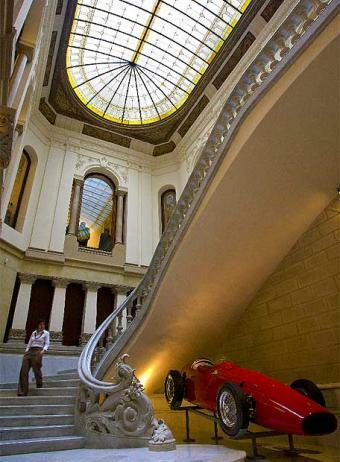 The Francisco Godia Foundation was set up in 1999 by Liliana Godia to honour the memory of her father, Francisco Godia, a brilliant businessman, car enthusiast and art lover. ine years after it was set up, the foundation moved to a grand building: the former Casa Garriga Nogués built by the architect Enric Sagnier. 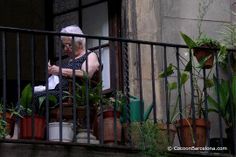 He was the most prolific architect in the well-known Eixample neighbourhood of Barcelona. The foundation’s new location allowed us to display the collection better. 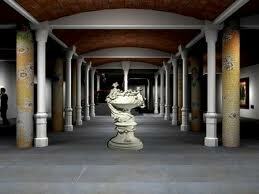 There are approximately 1,500 pieces on display including paintings, sculpture, glasswork and pottery. 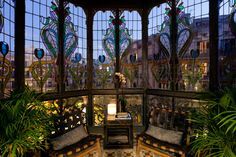 Casa Garriga Nogués is a little gem in Barcelona’s urban landscape just waiting to be rediscovered by the inhabitants of Barcelona and all those who visit the city. 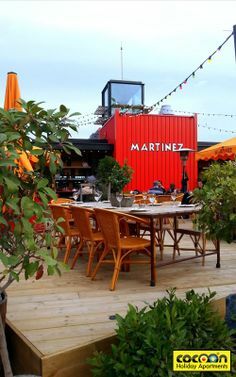 About us: This article has been writen by Cocoon Barcelona. 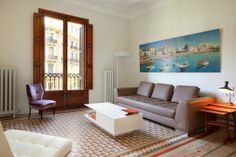 We offer a selection of holiday apartments barcelona .